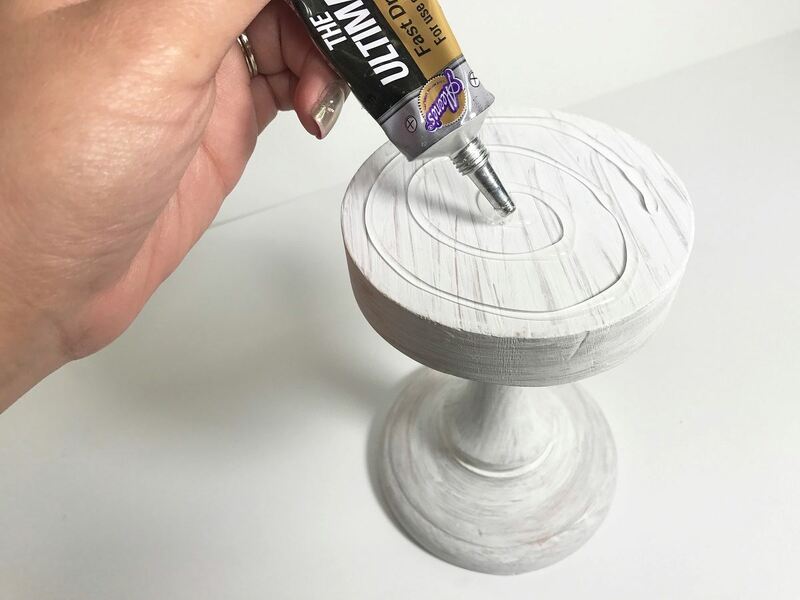 Check out this super cute and easy DIY! 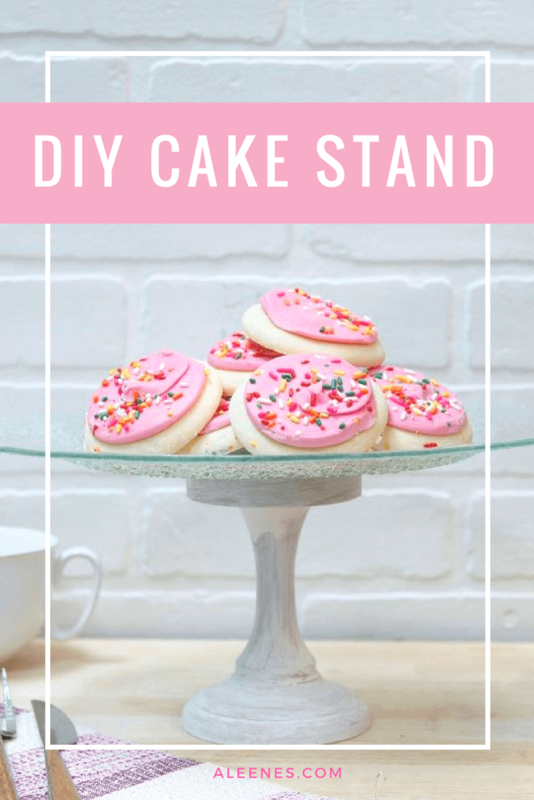 This cake stand takes less than 5 minutes to make, and it looks perfect with any cake or pastry. 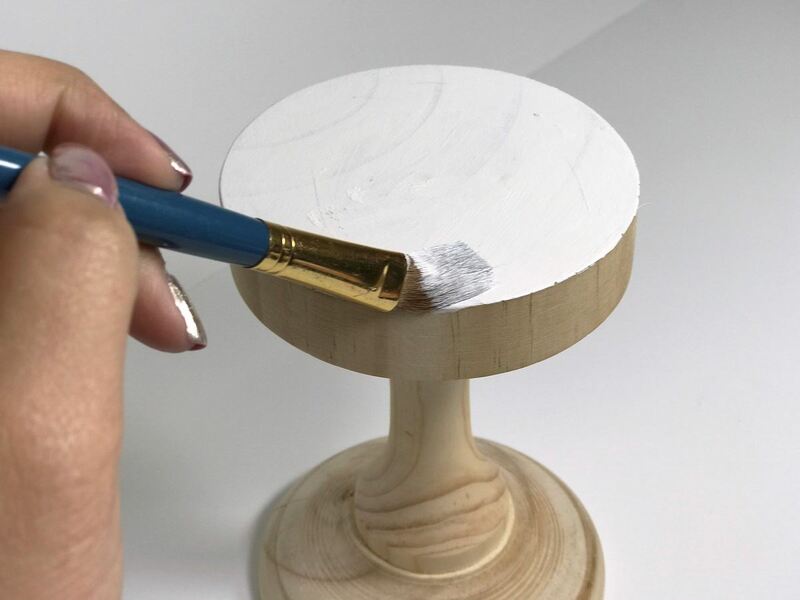 Start by painting the candle stick to your desired color. Let dry. 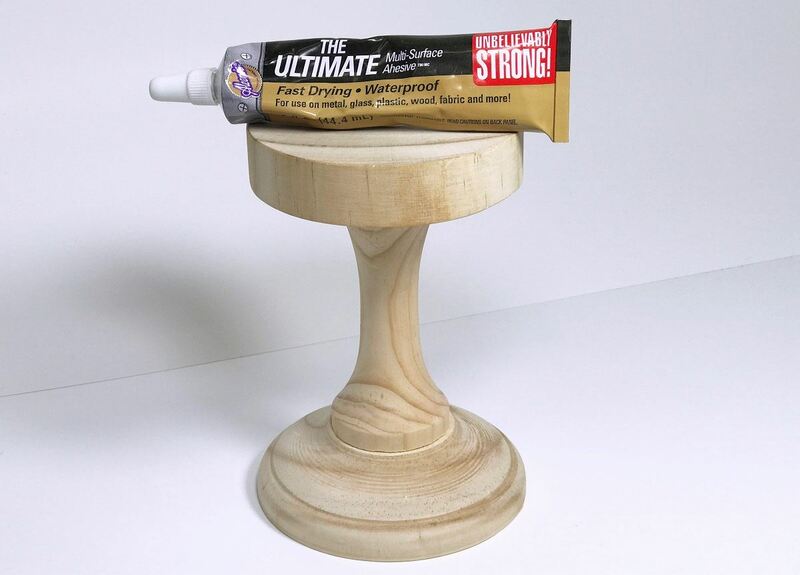 Apply Aleene’s Ultimate to the top of the candle stick. 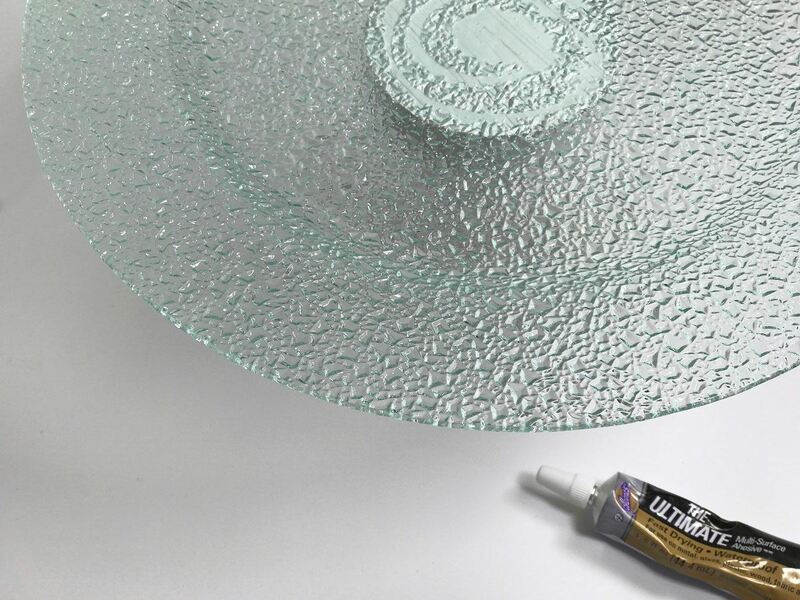 Place glass plate on top of the candle stick and allow it to dry overnight. That's it! Seriously!!! See, I told you it was easy! 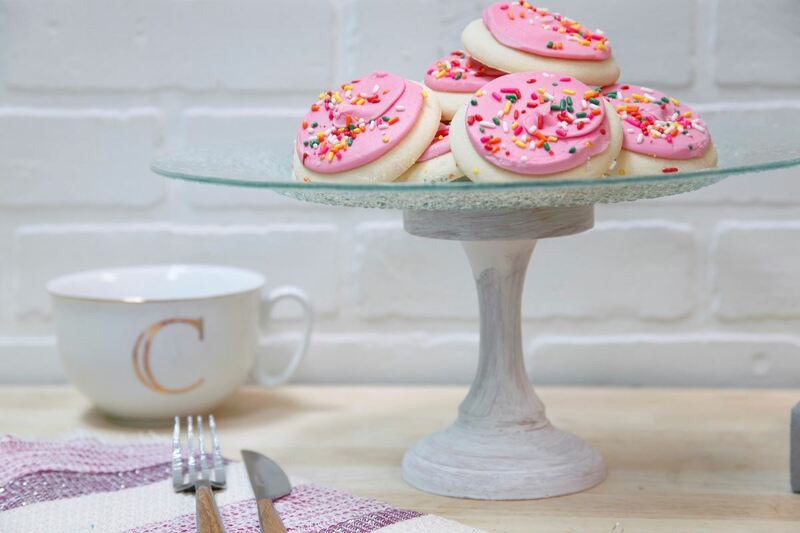 These are super cute for decorating for your next party or wedding buffet. 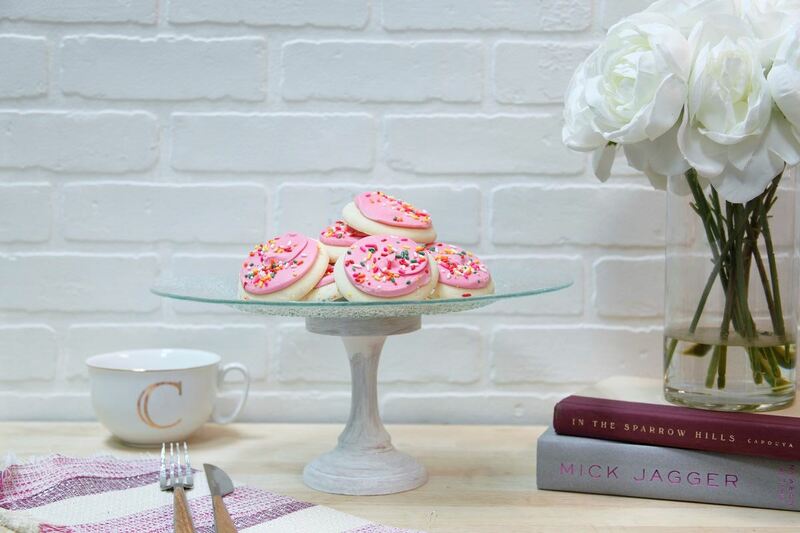 Make a bunch in different heights to create depth on your party table.